Senate Bill 50 took its next step towards becoming law today, by passing through Kentucky’s House Agriculture and Small Business Committee. 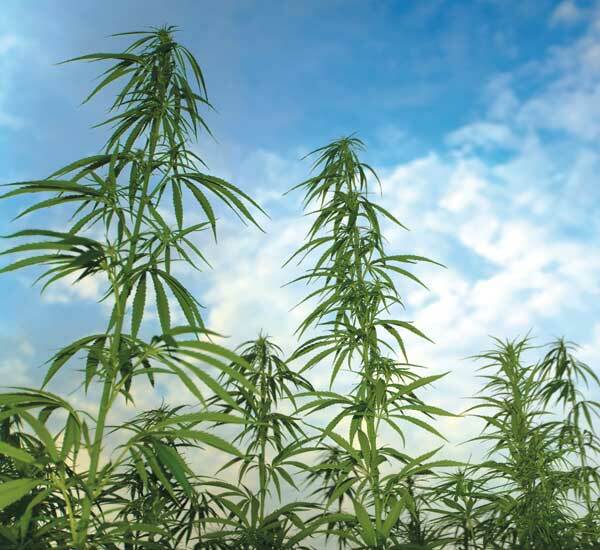 Recently Kentucky’s Senate voted 31-6 to approve legislation to legalize industrial hemp in the state, sending to the House. Today, the bill passed through the House Agriculture and Small Business Committee with just one dissenting vote, Republican Tommy Turner. The measure has multiple high-profile endorsers such as U.S. Senators Rand Paul and Republican Minority Leader Mitch McConnel. The bill now awaits being scheduled for a full House vote, although Speaker Greg Stumbo hasn’t said whether or not he’ll allow it; he’s recently stated concerns. We urge constituents to contact him, asking him to allow a full floor vote. If it’s schedule for a vote, and passes the House, it would be sent to the governors office to become law, or be vetoed. Recent polling shows that 65% in the state support legalizing hemp.